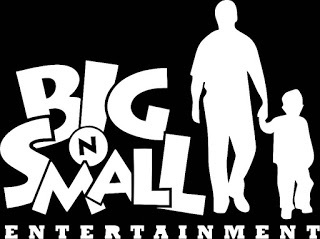 Founded in 2011, Big n’ Small Entertainment’s broad experience with indie recording & management has given the perfect combination of energy, taste & commitment to scout the edges & find those artists who are capable of making a significant contribution to those who embrace the best of new music. 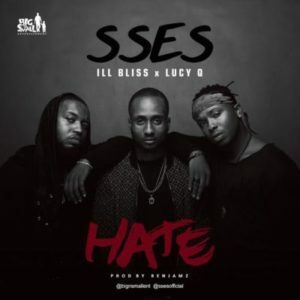 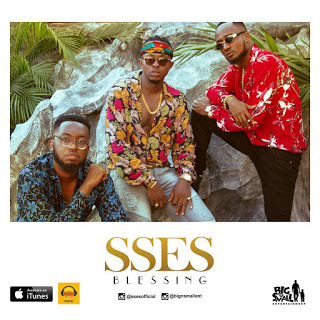 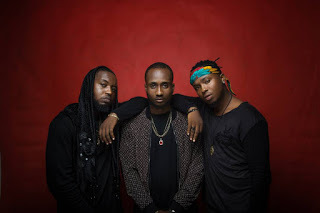 This record label which is one of the most renowned labels out of Southeastern Nigeria is home to the Queen of Igbo Rap; LUCY Q and S.S.E.S Nigeria’s Finest Music Group consisting of Stunna, Sugar Kay & Super K.O. 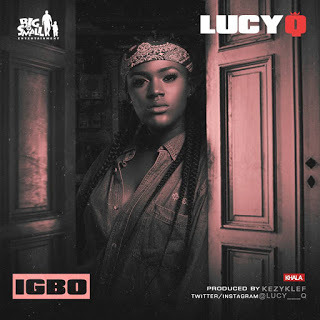 Lucy Q, with real name Queenlucy Chidinma Eneh, is a singer/rapper/entertainer/song writter, hails from Ezeagu LG in Enugu State. 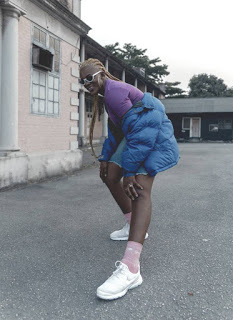 She’s presently studying history and international studies in University of Nigeria where she has won so many awards from first runner up artiste in 2016, artiste of the year in her department, best female artiste/entertainer on the international women award, the list is endless with so many nominations. 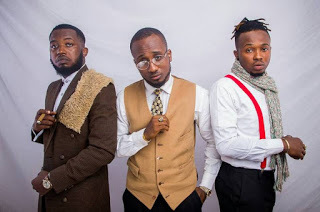 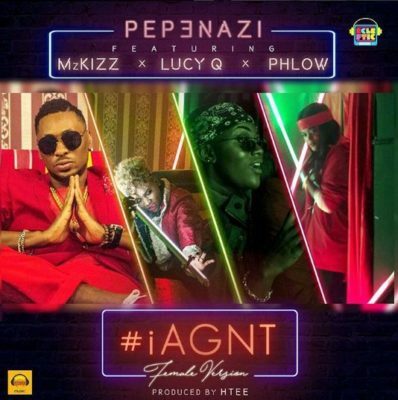 Has worked with the likes illBliss, Pepenazi, Terry apala, Quincy, Benjamz, Kezyklef etc..